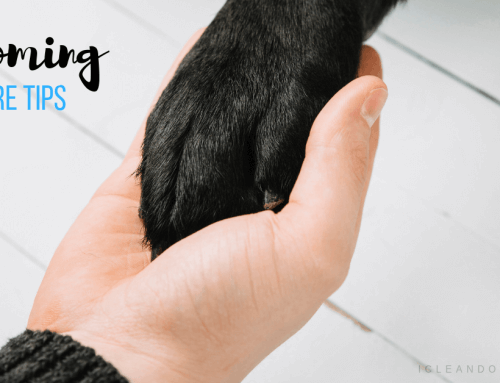 Have Pets Living With You? Here’s how to have a smell-free home! 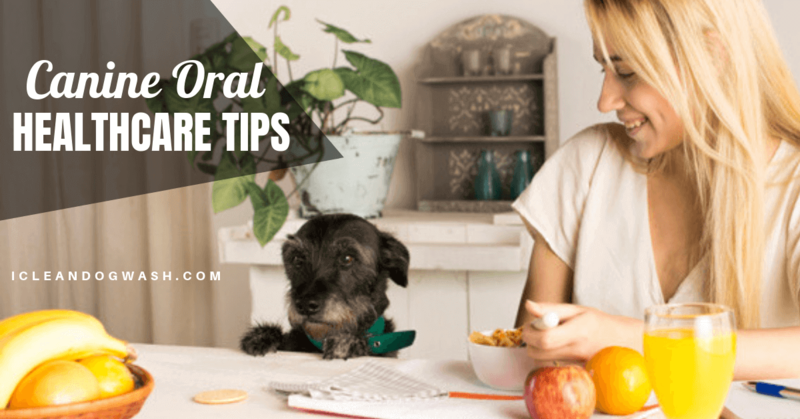 Home/Dog Health Tips/Have Pets Living With You? Here’s how to have a smell-free home! 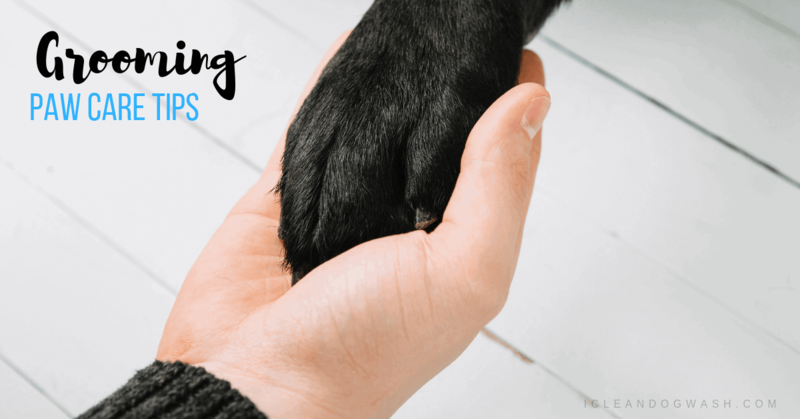 Pets – especially dogs – are true loyal companions who are there for you no matter how the worst of times. However, having pets with you has its downsides as well. No matter how much you visit the local dog wash, those beautiful beasts can often leave your house smelling like a pet shop. We have a few tips for you to make sure that your pets stay close to you while your house remains free of pet-odours. One major reason that your house smells like a kennel is because of your furniture and beddings. You can opt for fabric free furnishing – wooden/synthetic or even go for special anti-microbial pet odour free beddings and mattresses. The latter can be costly, but are quite durable and can be regularly used over a long period. It will help prevent your home from smelling like a zoo. If you allow pets liberally inside your house, you will have to inevitably deal with flying fur and foul odour(s). This is the main reason why it is recommended to get a powerful vacuum cleaner to do the cleaning. Vacuum cleaners are lifesavers for making sure that their carpets, beddings and other furniture or household items are free of fur, dirt and odour. One of the most common and highly recommended ways to ensure cleanliness at all times is to regularly wash the beddings of the pet in addition to other household items or clothing that gets in contact with them. Doing so not only ensures disinfection, but also helps spread freshness and combat the odour which otherwise tortures you and others living in the house. 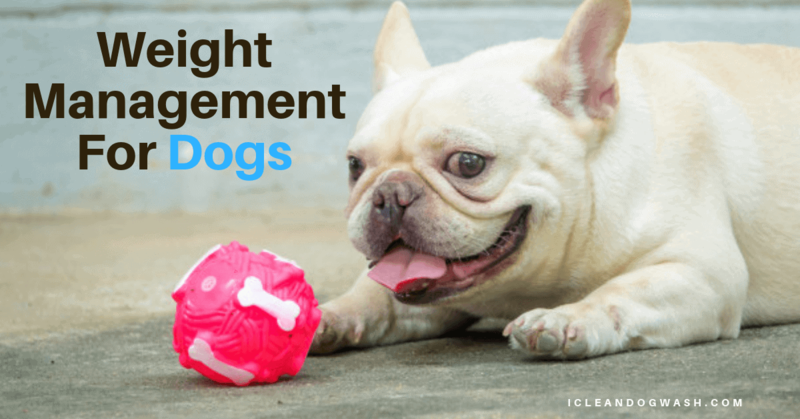 It goes without saying that you should treat your pet to frequent baths as well. A good purifier or spray works by keeping the air free of any microbes and bacteria while retaining the freshness for you to breathe. A good lasting spray or purifier can be bought from the local store, that ensures the suppression of suspect odours – at-least while the fragrance lasts. You can also opt for a purifier unit with in-built fragrance units to do the job. Baking soda works well to absorb moisture and bad odour. The easiest way to ensure that the odour is gone is by spraying or sprinkling some baking soda around on the carpet, beddings and other furnishing. However, it works well when used for longer periods and it is advisable to spray or sprinkle it before bedtime. This works to clear off the odours overnight, leaving your home or room fresh in the morning. Vinegar is a good cleaning agent and can work wonders when it comes to removing stenches as well as stains for the long term. When faced with bad odour which has been persistent for quite a while, it is recommended to use vinegar to wash clothes and bedding or spray it on the carpet while cleaning. All these above methods will help in suppressing the odours that many are so irritated of. With the right methods – and material – foul pet-odours can soon be a story of the past. 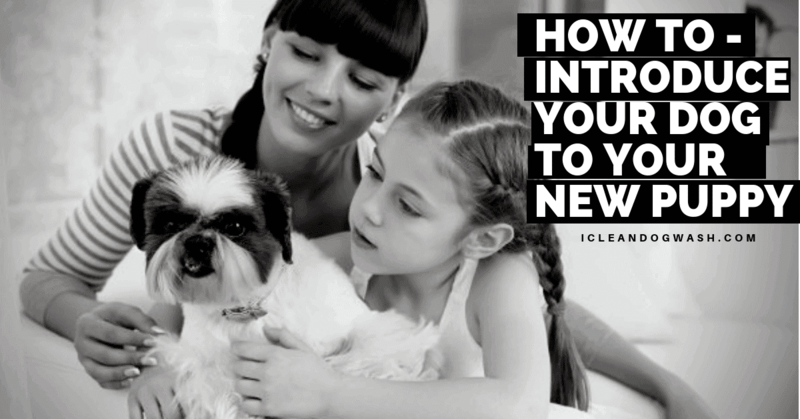 Let no foul odour get in the way of you enjoying time with your favourite pet. By Sander Hofmans|2018-10-22T12:58:01+00:00October 11th, 2018|Dog Health Tips|Comments Off on Have Pets Living With You? Here’s how to have a smell-free home!